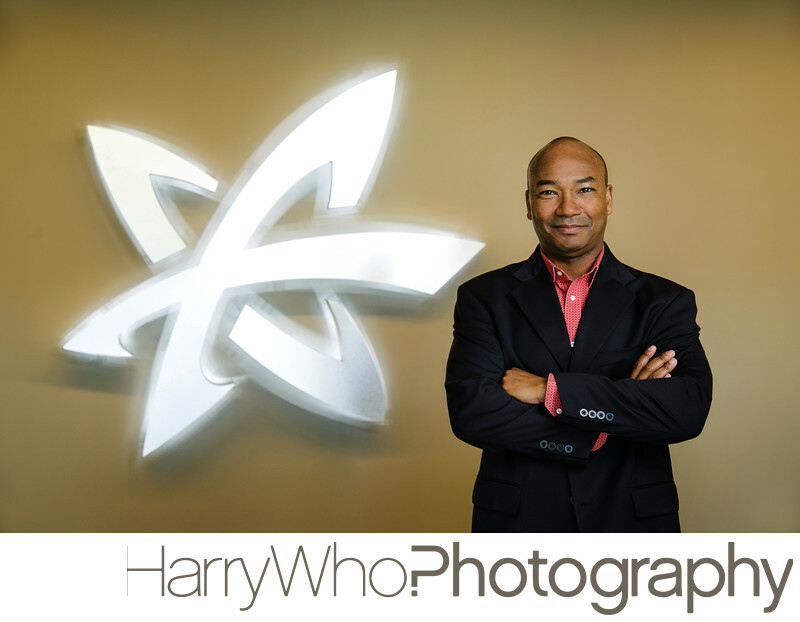 Looking for a perfect location for Corporate Executive Portrait in Santa Clara? If you are, then I would like to speak with you. I have experienced in providing Corporate Executives with images for the press releases, annual report, and any other editorial usage. WHAT LOCATION CAN WE SHOOT THE SESSION AT? The office lobby with the big company logo can be a great place for Corporate Executive Portrait. The bold color shirt adds the colorful element needed to create an effective image with bold statement. WHAT OTHER AREA DO YOU SERVE? In addition to Santa Clara, I also serve the surrounding area: San Jose, Los Gatos, Mountain View, Palo Alto, Menlo Park, Redwood City and beyond. If you have any other questions, please contact me via email or phone and I usually answer within 24 hours.